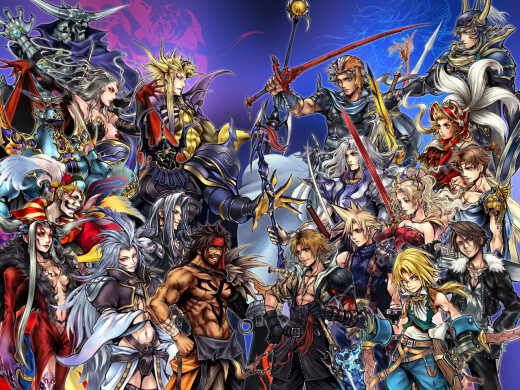 Final Fantasy is my favorite RPG series and there are many aspects that I feel define the Final Fantasy experience. This hub will zero in on each element individually and determine which entry in the long running series did it best. These are merely my personal picks and opinions, so I'd love to hear your choices as well. 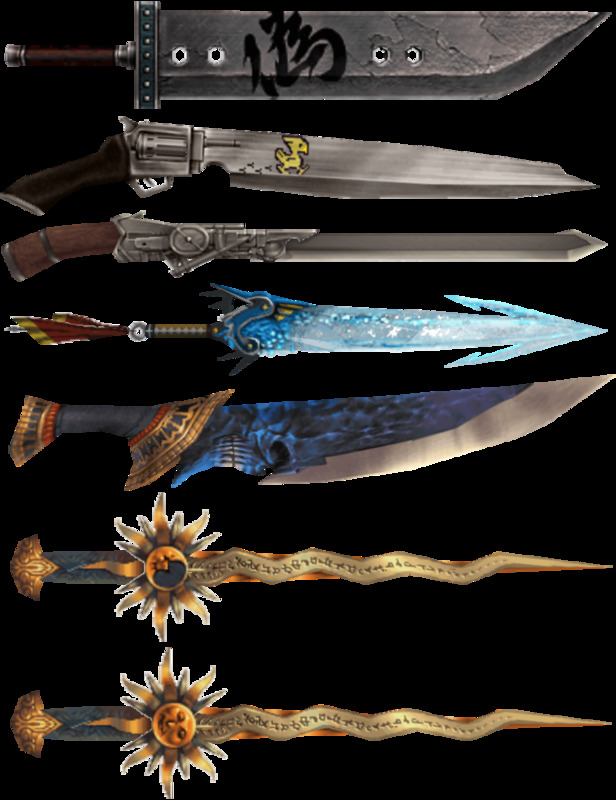 Also, I will only be including the main, numbered entries - Final Fantasy Tactics and Final Fantasy X-2/XIII-2, for example, are excluded. Be warned: some spoilers about certain entries lie ahead as well. 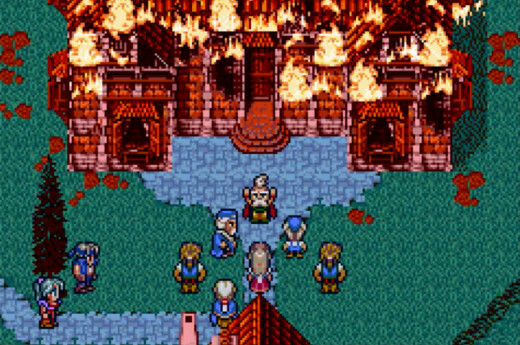 FF VI's narrative is nothing short of phenomenal. There are so many amazing moments; the gloomy intro, Terra's first transformation into an esper, the opera house sequence, the demise of General Leo, I could go on and on. However, none of them top what happens midway through the game. 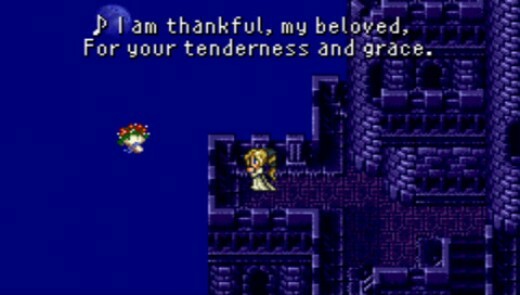 In one of the best twists in video game history, Kefka destroys the world, flipping the entire story on it's head in an unexpected and awesome way. VI's story is dark without being depressing, supremely exciting, and genuinely emotional. Most importantly, it makes sense and doesn't go off completely off the rails like certain other FF games ( *cough* FF IX *cough*). If that still doesn't sell you, at one point, Sabin suplexes a damn train. Holy ****. What I really love about XII is that it basically featured an ensemble cast. 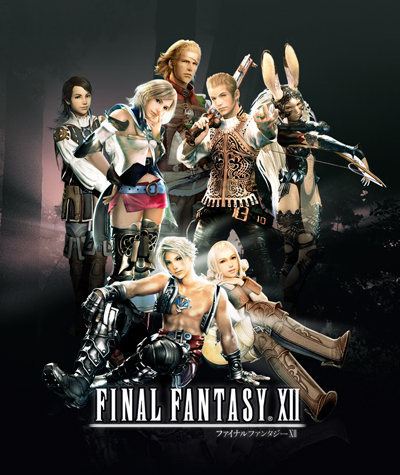 While Vaan is technically the protagonist, several party members could have easily filled that role. Princess Ashe leads a resistance group to restore her kingdom and to avenge the death of her husband. Basch, a disgraced knight, seeks redemption after being framed and falsely imprisoned for the murder of Ashe's father, the king (as well as slaying Reks, Vaan's brother) by his evil twin brother. 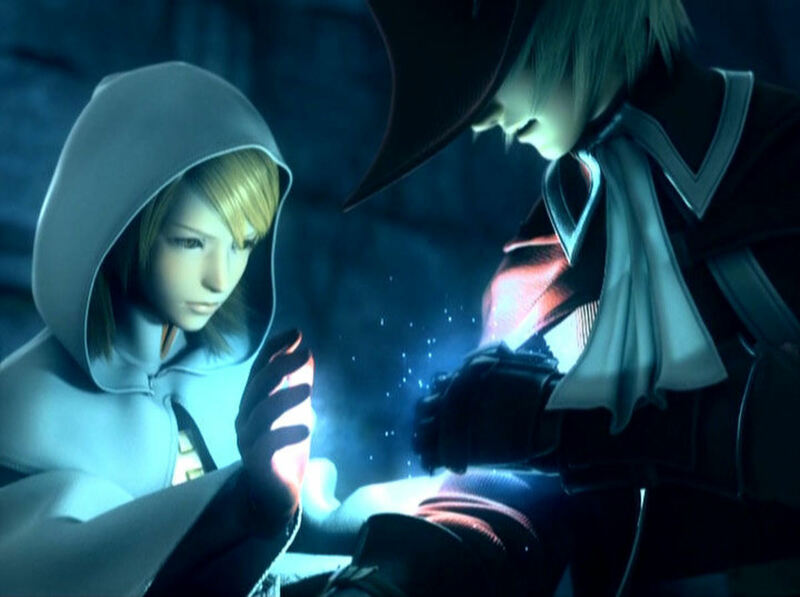 Vaan is an orphan that wants to end the tyranny of Archadia and to uncover the truth behind the death of his brother. 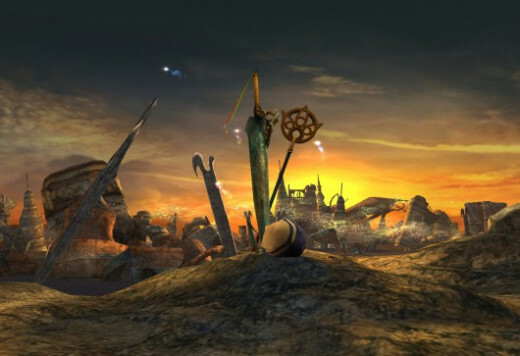 Most Final Fantasy parties tend to feel slapped together, but XII's cast felt cohesive; their individual agendas were tightly connected which made each of them feel important. Plus there was no crappy filler like Cait Sith or Quina. XIII's paradigm system is more or less a hybrid of FF V's job system and FF XII's gambits and man is it fun. Allies follow a chain of pre-assigned commands that can be issued and altered at any time. Characters are assigned jobs that can be swapped on the fly, allowing you quickly change tactics during encounters. Battle conditions change constantly, forcing you to stay aware of what's happening at all times. Enemies could suddenly switch from total defense to an offensive flurry and the slick combat system allows you respond just as swiftly. 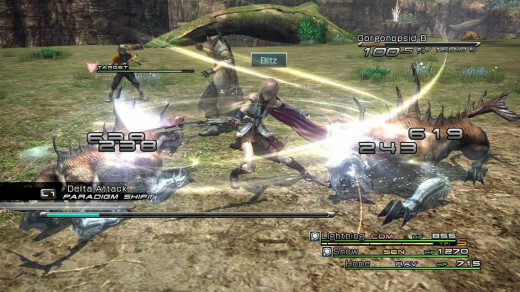 XIII may falter in other areas, but it's combat is not only the most fun I've had with combat in Final Fantasy but it's better than most JRPG's I've played. 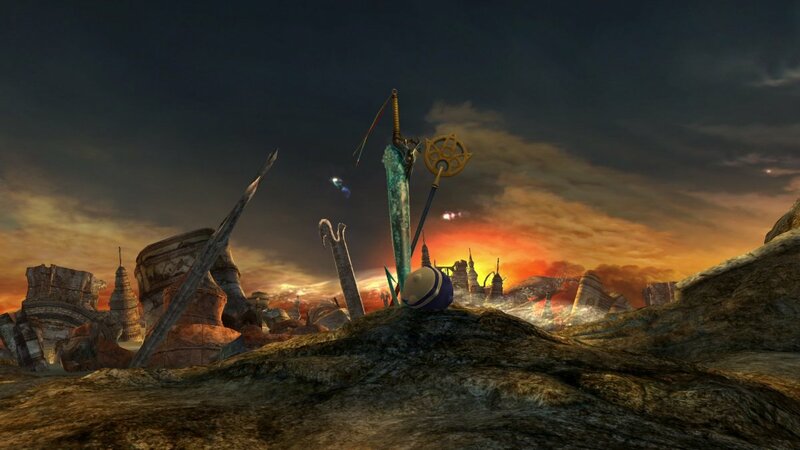 This is a tough one, but Spira's unique setting really stood out to me as it strikes a perfect balance between the whimsical setting of the earlier games with the sci-fi aesthetic of the later ones. Memorable locations include the eerie ruins of Zanarkand, the treacherous Thunder Plains, and the intimidating Mt. Gagazet. I also enjoyed the lore of the world, such as the various races, the concept of pyreflies and the people's irrational paranoia and subsequent outlaw of technology. Other Final Fantasy villains spend the whole game gloating about ruling/destroying the world. Kefka actually does it. Using the power of the Warring Triad, he literally reshapes the globe in his own, twisted, visage, killing off a majority of the human population in the process. He rules as a crazy god king, incinerating entire villages if they so much as whisper an ill word about him. That, my friends, is true evil. 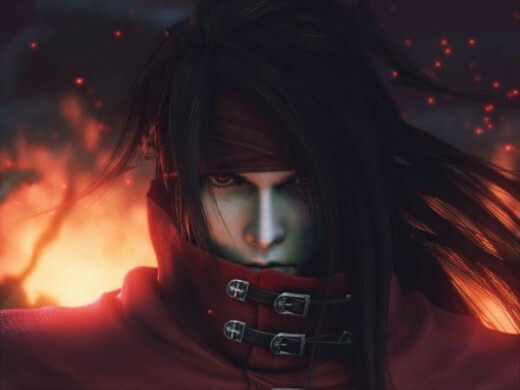 I'll undoubtedly get some Sephiroth demand, and I love him too, but Sephi had a cool factor that made it hard to hate him completely. 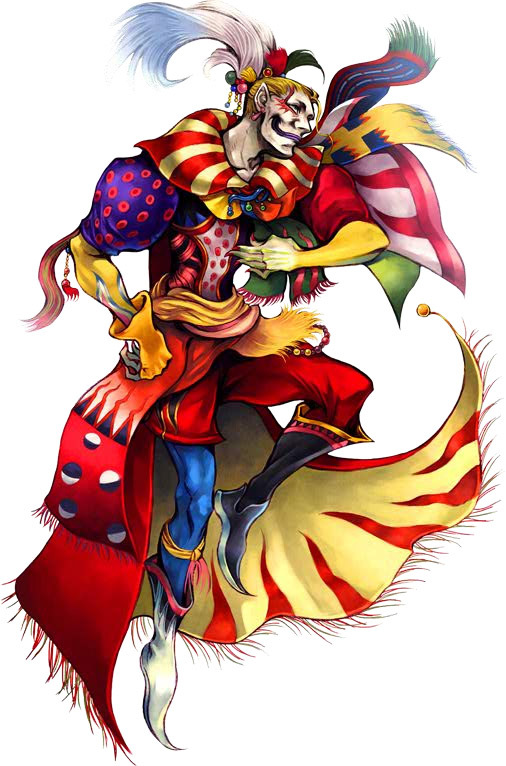 Kefka, on the other hand, has no redeeming qualities whatsoever and I could not wait to take him down once and for all. 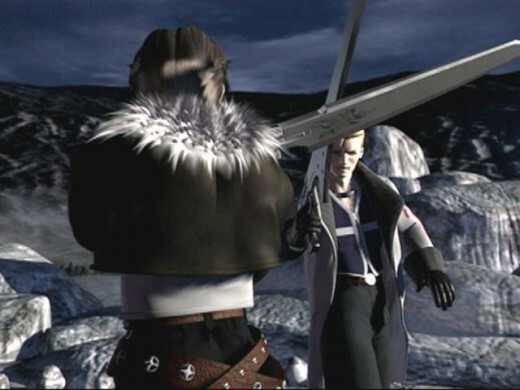 This series has several memorable intros, but none of them set the mood quite like Final Fantasy VIII's. Things start on a calm enough on a beautiful beach until a sword fight breaks out between two young men. They battle ferociously as scenes foreshadowing later events in the game flash by. You don't know who they are or why they're fighting, but you already hooked on what's happening. Okay, I'm tired of talking about it. To truly appreciate this fantastic intro, you have to watch yourself. All done? Now was that not the most incredible thing you've ever laid eyes on? I remember being absolutely pumped after seeing it the first time, and while the rest of the game didn't quite live up to the hype of the intro, those first couple of minutes were truly incredible and I couldn't wait to dive into the adventure once I saw it, which is what a great intro is all about. 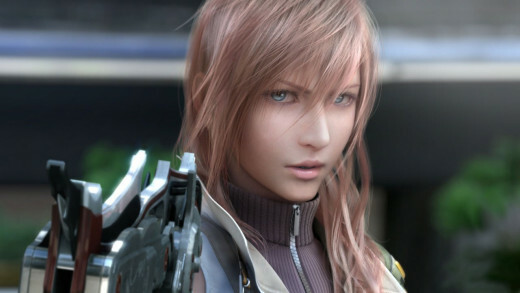 This is a tough call as summons tend to be awesome in just about any Final Fantasy - well, except for maybe XIII. 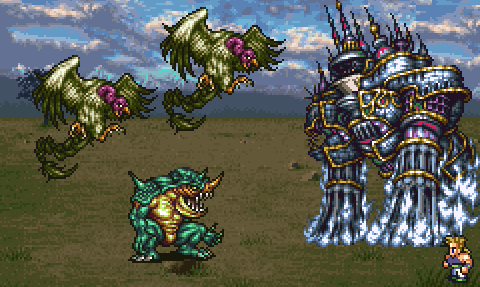 FF VI gets the nod because their summons (or espers, as they're called) are not only helpful in battle, but rewards continuous use by granting new abilities to it's wielder. That's a great incentive to not only utilize each summon but to locate them all, as some carried rare and powerful abilities can't be obtained otherwise. This is the hardest category by far as almost every Final Fantasy is backed by a fantastic musical score. In the end, I'm giving the (slight) nod to VI once again. From the main theme's moody melody, to the heartfelt opera house song, to the ballad of the post-apocalyptic world and beyond, very few soundtracks have set the tone as fittingly as VI's did. 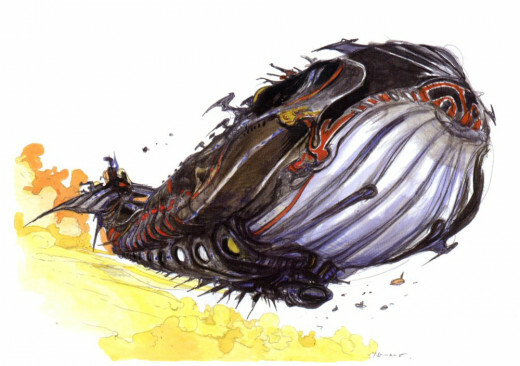 Like chocobos and ridiculous hairstyles, airships are a staple for any Final Fantasy. None come close to touching The Lunar Whale. This legendary vessel is not only the fastest airship in the game but it can also take you to the moon. Allow me to repeat: the moon. 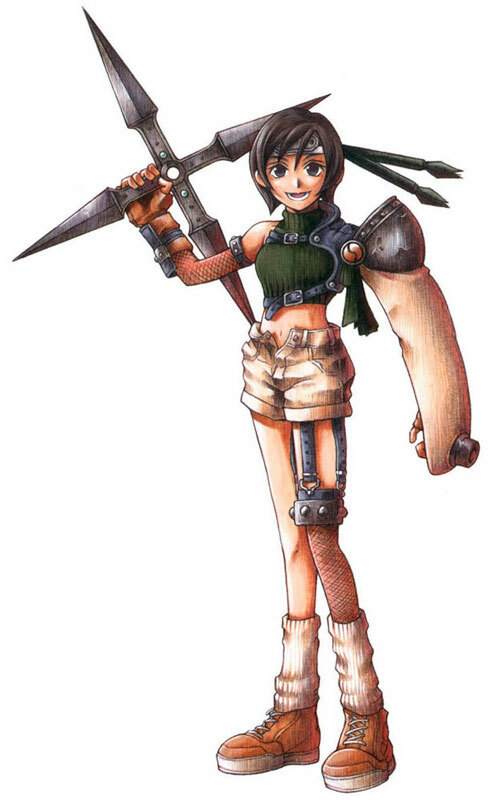 Unlike her peers (Krile, Relm, Selphie, Eiko, Rikku, Vaan, and Vanille) Yuffie is a totally optional character, so you can play the entire game without ever having to deal with her. Awesome! She also gets points for being a ninja, which is inherently cool forever.